My Learning Apps Ltd | From essential skills to GCSE revision. 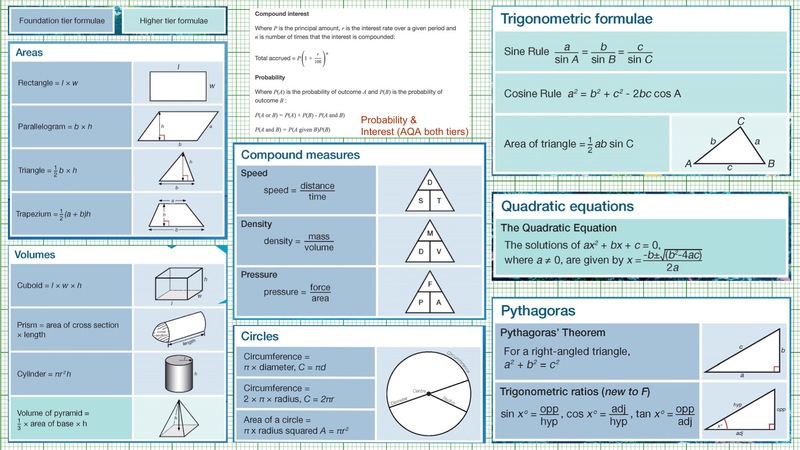 From essential skills to GCSE revision. If you’re a trainee or recently qualified teacher in England you’ll know that your mentor or line manager will expect you to demonstrate that you’re meeting the required teaching standards. 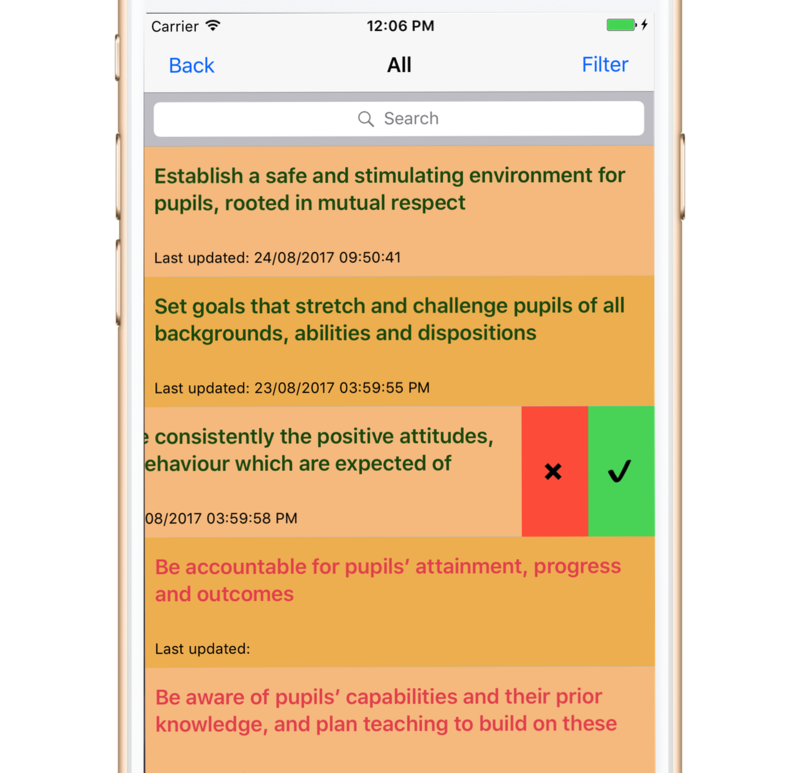 Teaching Standards Checklist (England) is our new app that helps you keep track of your progress towards meeting these standards in an easy-to-use format accessible across your iOS devices. It’s a low-cost way to make sure that you’re able to demonstrate how hard you’re working to keep standards high in your teaching career. The app is available from the App Store today. Loads of updates to your apps are coming this week. We have Animal Farm Revision online now, so go check that out. Users of Free Poetic Terms Revision are getting over 100 new questions and flashcards in a big update. We’re also removing the adverts from that app so you can revise uninterrupted over Easter. 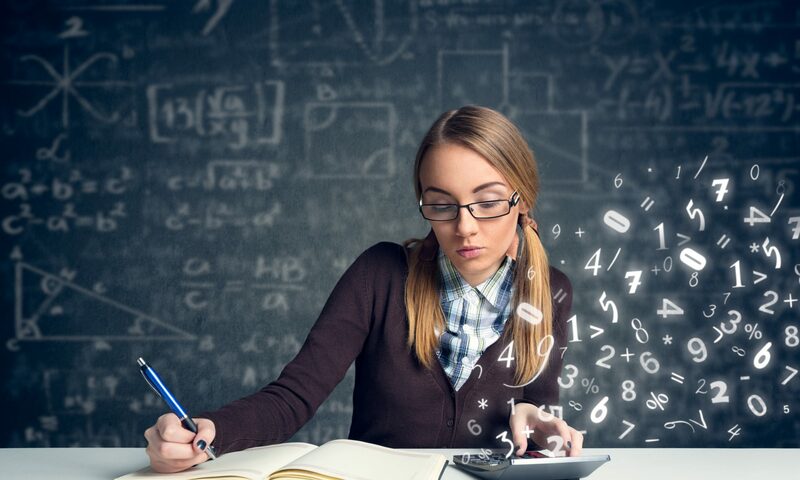 There are some visual improvements to GCSE Maths Test Yourself plus over Easter you can unlock all 122 sub-topics for just £1.99 – that’s half price! Finally Much Ado About Nothing users are getting Who Said That? which we recently brought to Macbeth and Romeo & Juliet – all at no extra cost. Happy revising, we’ll be back with more later in the week.